Please held spread this campaign, by sharing, retweeting, or volunteering with us today! We have the same debates over and over again in the U.S.
One of the reasons why that happens is because we all don't have access to the same information and we don't share the same points of view. Certain political groups know this, and exploit that by intentionally sewing disinformation, polarizing information, or purposefully inflammatory content. We think it's about time we have a formal and inclusive process for considering all available information so that we can come to consensus on what's fact and what's fiction regarding social issues...don't you? 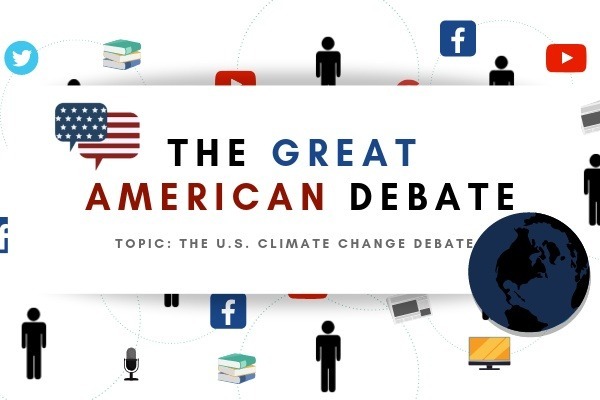 We are a non-profit program of a 501(c)3 educational non-profit organization that is applying technology to help the US sort through all available arguments so we can get to the bottom of our most persistent debates. Our team has a background in debate and argumentation technologies, and you can read more about us here . If you'd like to see us get to the bottom of the "climate change" debate then please donate this campaign (your contributions are tax-deductible). If you'd rather see the "the wall" debate analyzed, then please go here. 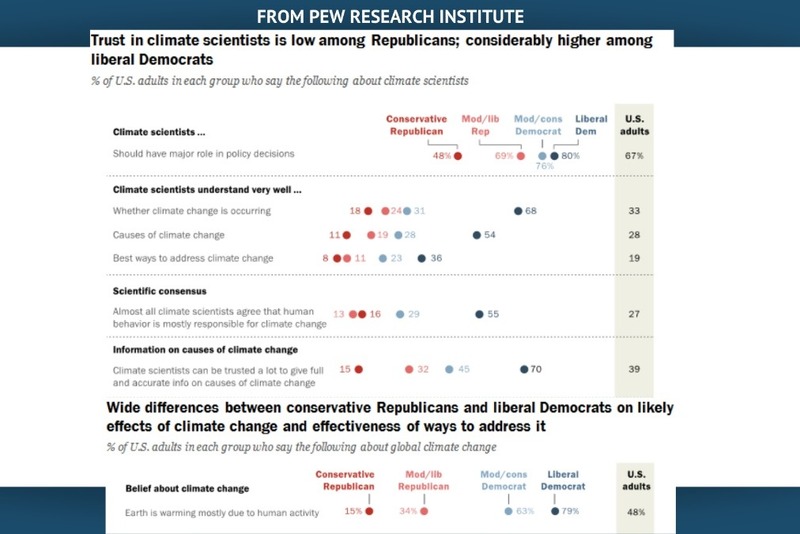 This page is to support our analysis of the debate about climate change, and if you think there is no debate about it, check out this report. It's important we hear from all sides of the debate, and give all ideas the opportunity to argue their merit. - Is climate change happening? - Are humans in part, or wholly, the cause? - How serious is climate change? - What could and/or should we do about it? 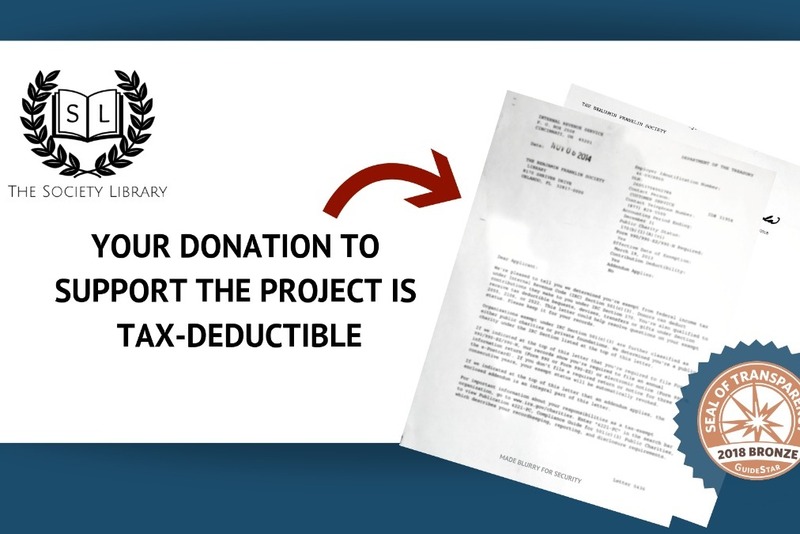 This non-profit project is fiscally sponsored by a 501(c)3 non-profit granted a seal of transparency by Guidestar, the Benjamin Franklin Society Library (DBA the Society Library). THIS PROJECT IS MANAGED BY A NONPROFIT ORGANIZATION, WHICH HAS BEEN AWARDED A SEAL OF TRANSPARENCY BY GUIDESTAR. 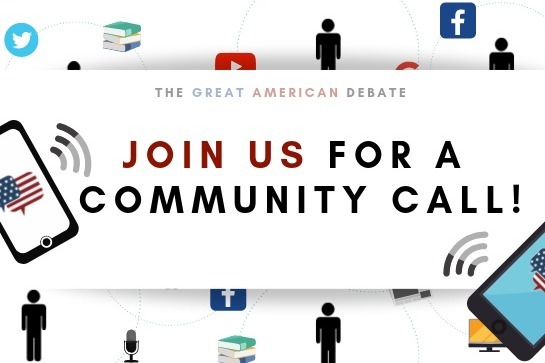 We have limited seats for our community call, so please donate or subscribe asap!